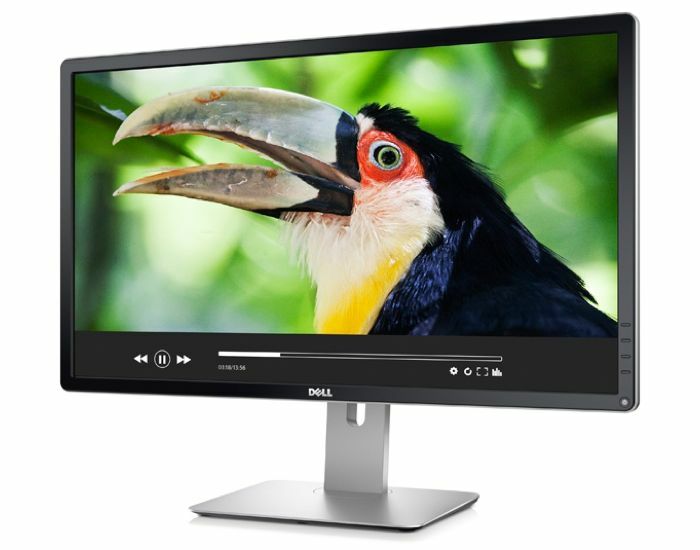 Dell has announced a new 4K monitor at CES, the Dell P2815Q, which features a resolution of 3850 x 2160 pixels, and it will go on sale later this month. This new Dell 4K monitor will retail for $699, which is a pretty good price considering the price of some of their other 4K monitors that launched last year. The Dell P2815Q comes with a 28 inch 4K display and features HDMI, DisplayPort, mini-DisplayPort and four USB 3.0 ports, the monitor also features a 6-1 one card reader. According to Dell, this new budget 4K monitor is designed to provide the same screen performance as their UltraSharp models, but with a much lower price. There have been a number of budget 4K monitors announced at CES this week, with Lenovo and Asus launching models which will retail for $799. The new Dell 4K budget monitor, is the cheapest to be announced at CES this week with its $699 price tag, it will be available in the US from the 23rd of January.